The answer is YES. Why? Because according to our research, the Best Small and Medium Workplaces have triple the revenue growth of their peers. Trust also boosts innovation, productivity, employee retention, and other performance metrics. 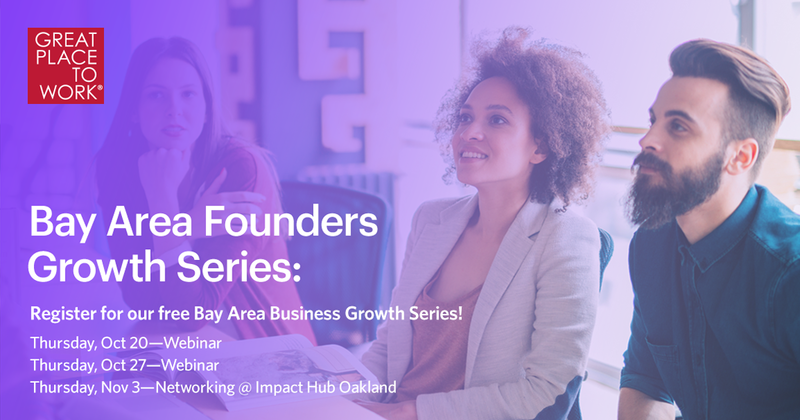 Join us for a roundtable discussion with successful entrepreneurs and business owners who have created a great workplace while wrestling with challenges such as limited resources, ever-changing competitive threats, and a war for top talent in the Bay Area. This webinar will show you how to make a high-trust culture the rocket fuel that accelerates your growth. 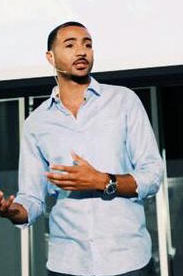 Michael is responsible for the growth and management of the global network’s U.S. business. Michael joined Great Place to Work® Previously he served as President of 8 Factors, an online learning organization, as well as CEO of Clark Sustainable Resource Developments, and CEO of Tetra Tech Communications which he grew from $40 million to $300 million in revenues. 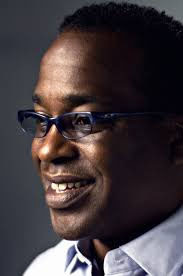 Michael is a founding board member of the private equity seed-fund, Fund Good Jobs, and taught entrepreneurship courses at Stanford University and Mills College. Michael is also a member of President Obama's White House Business Council. 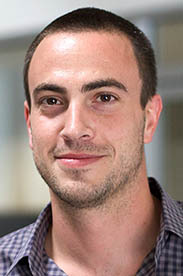 Jonathan is an entrepreneur and software engineer with a background in open source and data. Prior to Cask, he was at Facebook working on projects like Facebook Messages. At startup Streamy, Jonathan was an early adopter of Hadoop and HBase committer. Diishan is founder of Mayvenn, an online platform that enables hairstylists and beauty professionals to retail without having to buy or hold inventory. Mayvenn has raised a total of $13M dollars in VC funding from Andreesen Horowitz and TrinityVC, as well as name investors like Serena Williams, Steve Stoute, Jimmy Iovine, and Troy Carter. Over 40,000 stylists are able to increase their income by using the Mayvenn platform. SHRM has pre-approved this conference for 1.0 Professional Development Credits (PDCs) toward SHRM-CPSM or SHRM-SCPSM Certifications. 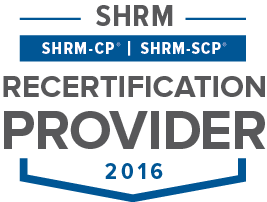 Great Place to Work(R) is recognized by SHRM to offer Professional Development Credits (PDCs) for the SHRM-CPSM or SHRM-SCPSM. Michael Bush is CEO of Great Place to Work for All® which is the global analytical authority on high-trust, high-performance workplace cultures. GPTWFA provides analytics to 10,000 organizations in over 57 countries. It also produces a number of annual “Best Workplaces” lists including the popular FORTUNE 100 Best Companies to Work For® list. Prior to GPTW, Bush was the CEO of Tetra Tech Communications, a billion dollar global telecommunications infrastructure firm. Bush was also a member of President Obama’s White House Business Council. He earned his M.S. in Management from Stanford’s Graduate School of Business.